According to Consumer Reports ozone from ionizing air cleaners is a growing concern. If you already suffer from asthma or respiratory allergies indoor ozone can make your condition worse. Acting as an irritant, ozone can trigger asthma, deaden your sense of smell, increase sensitivity to pollen and mold, and possibly result in permanent lung damage. Ionization happens when an atom or a molecule picks up a negative or positive charge by gaining or losing electrons to form ions, often occurring at the same time as other chemical changes. While there is a link between air purifers that use ionization and an increase in indoor ozone, Blueair’s ionization process does not produce ozone. 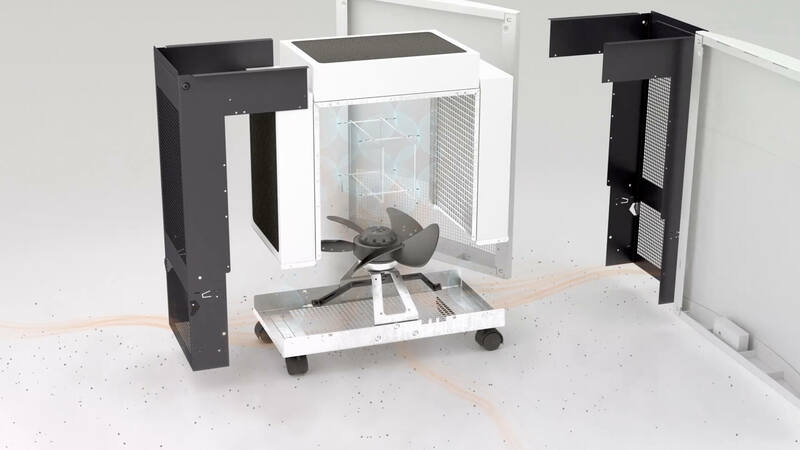 In fact, all Blueair products are tested in accordance with the California Air Resource Board (ARB) certification program, the most stringent requirements in the world for air purifiers. 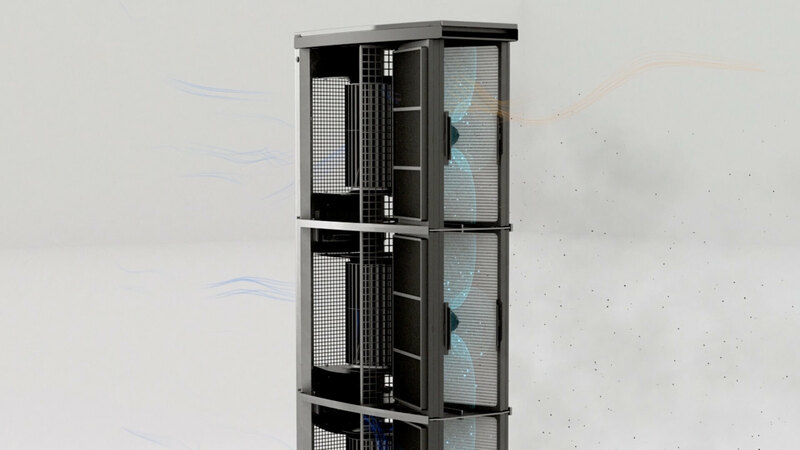 Blueair’s HEPASilent filtration process captures 99.97% of airborne particles down to 0.1 micron in size. HEPASilent technology unites the best in electrostatic and mechanical filtration. Its revolutionary combination of advanced filter media and an encapsulated ion particle charging chamber ensures that your Blueair purifier delivers results far superior than either mechanical or electrostatic technology alone. 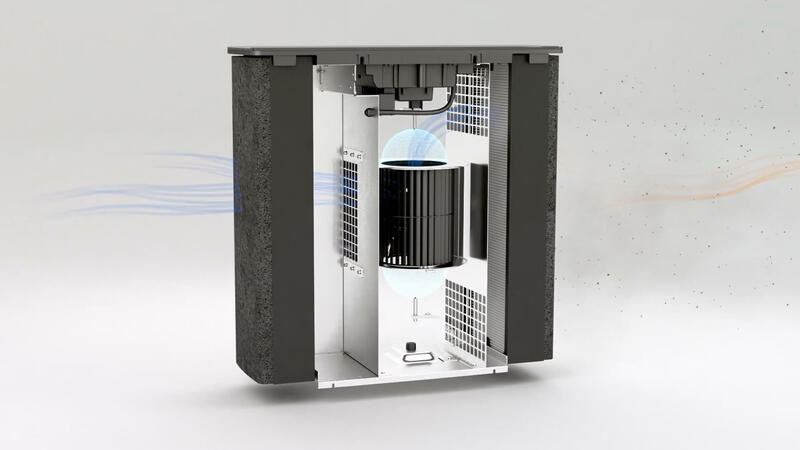 Particle charging in Blueair Classic 600 Series. The Classic series houses ionizers in various locations, depending on the series. The ionization chamber can be found at the center of the of Sense unit, between its two filters. Ionizers in the Pro series are located next to the v-shaped filters, the modular design features an ionizer at each section of the units.